Fair ride staples such as Ferris Wheels and fairy floss are elevated to the next level with Ultimate Games. 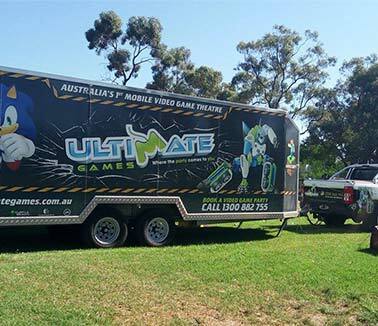 Our awesome portable gaming trailer allows up to 16 people to compete at once and provides a unique twist on gaming. 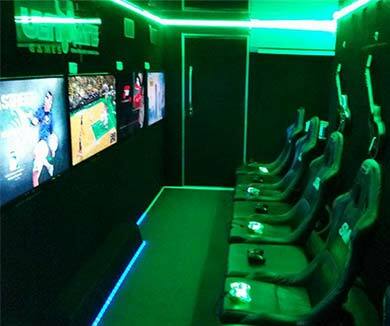 We have a wide range of games to choose from for all ages and have the best equipment available such as LCD screens and purpose built gaming chairs. We organise everything for you and the professional Game Coach accompanies every event. Our coaches will instruct how to play the game and inspire your guests to have an experience to remember. 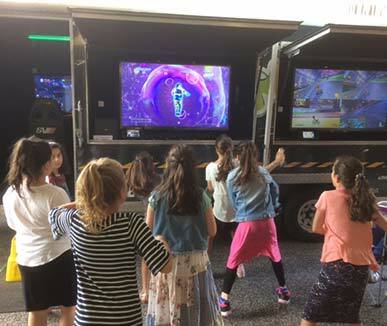 Younger guests may need assistance with general game play and controller actions whereas educated gamers can be shown tips and tricks to enhance their own gaming skills. Adult guests will definitely want to get in on the action so it’s a great way to cater for old and young together. 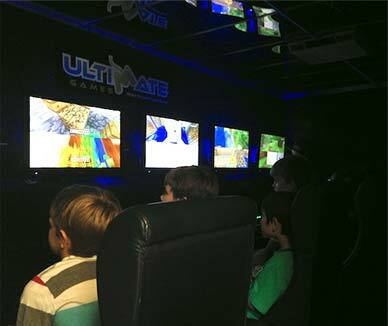 Our gaming coaches are experienced with all platforms and gaming titles to ensure the event runs smooth and most importantly is fun! 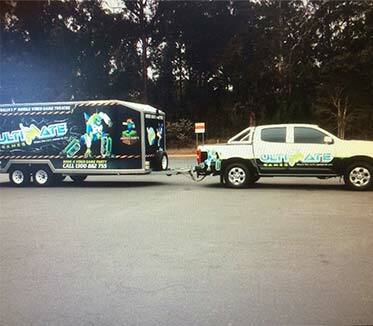 We have years of experience catering to all types of events and can come to you in any weather. Our trailer is fully insulated and climate controlled so everyone is comfortable and having a good time. If your fair or fate is to raise money, you’ll definitely attract more guests and encourage them to dig deep with our service. Overall we provide a fun twist on something everyone already loves. Whether playing as a term or competing against one another this sure will be a fair or festival addition to remember.